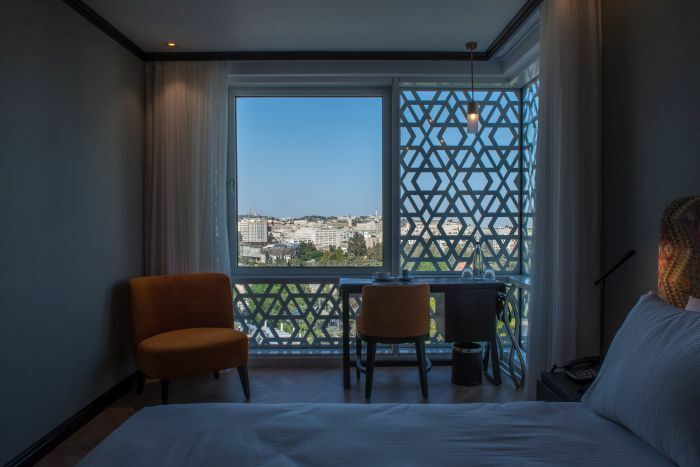 Hotel Bat Sheva is located at the heart of the Jerusalem history. 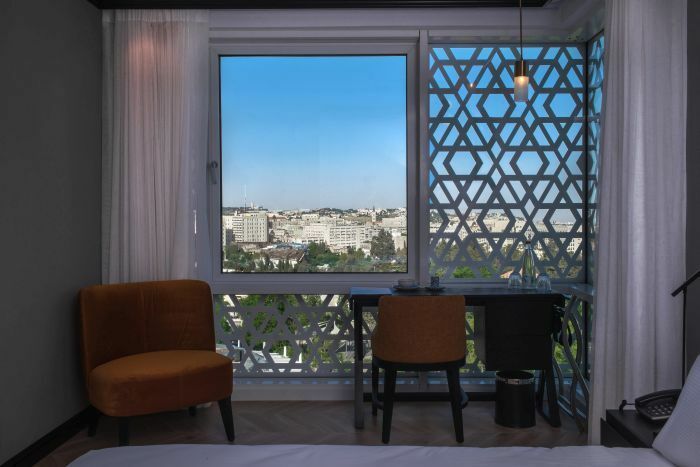 The hotel, located between King George and Shmuel Hanavi streets, is only a few minutes away from the major historical sites and attractions of the Old City: The Great Synagouge, the Wetern Wall, Mamila, Mahane Yehuda market and more. 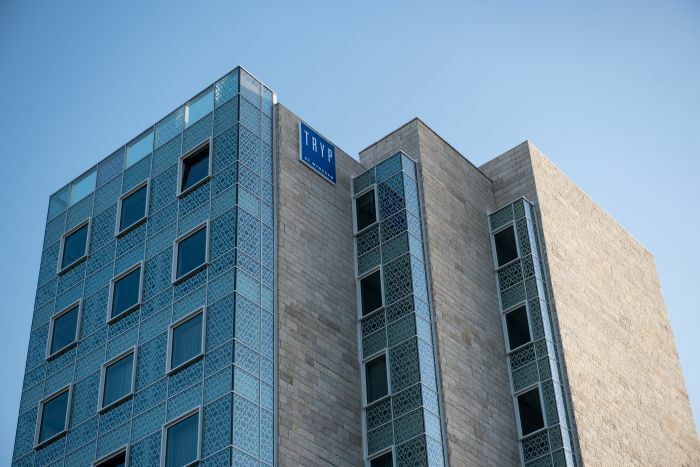 The Tryp brand belongs to Wyndham, the largest hotel chain in the world. 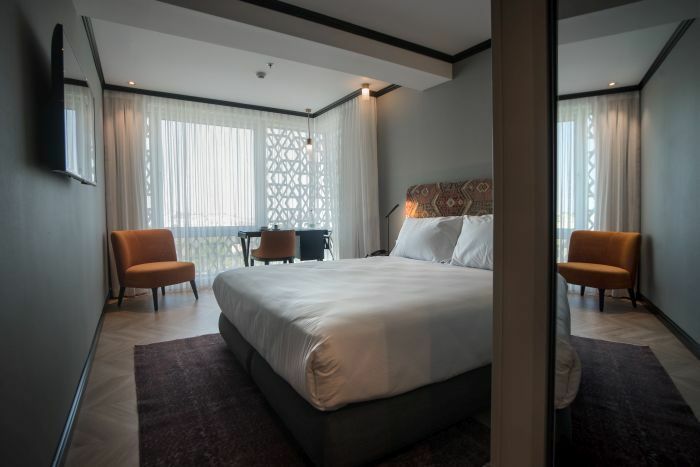 Bat Sheva Hotel is the first and only hotel in Israel belonging to the brand "Tryp", a brand known for its ideal location in the world's largest cities and with unique style and design. 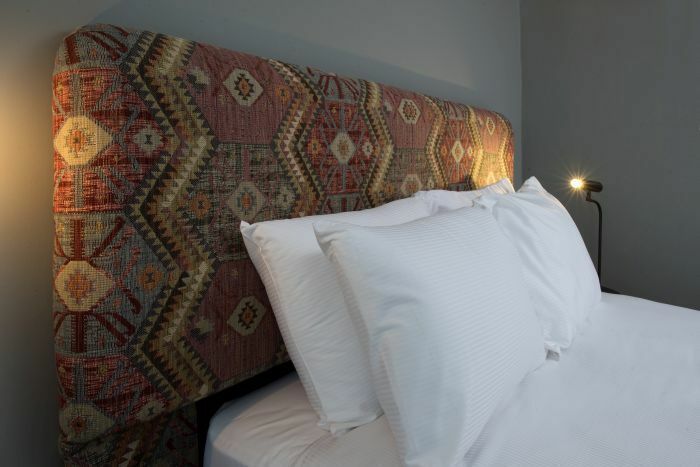 The hotel is decorated in solid shades and elegant elements for an intimate atmosphere. 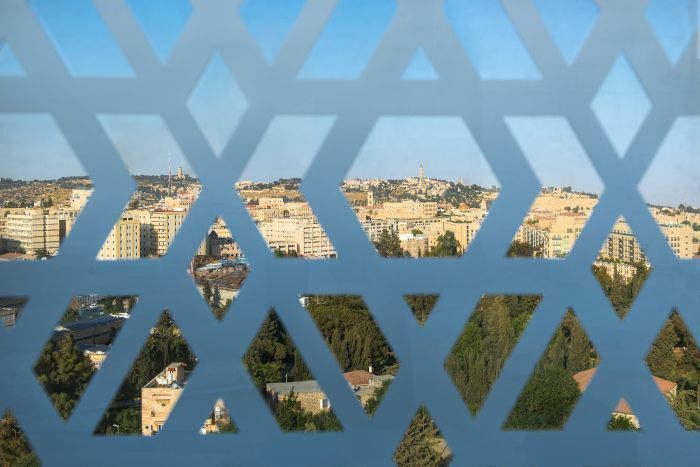 From the roof of the Bat Sheva Hotel you can look not only at the contemporary Jerusalem landscape, but at 3000 years. 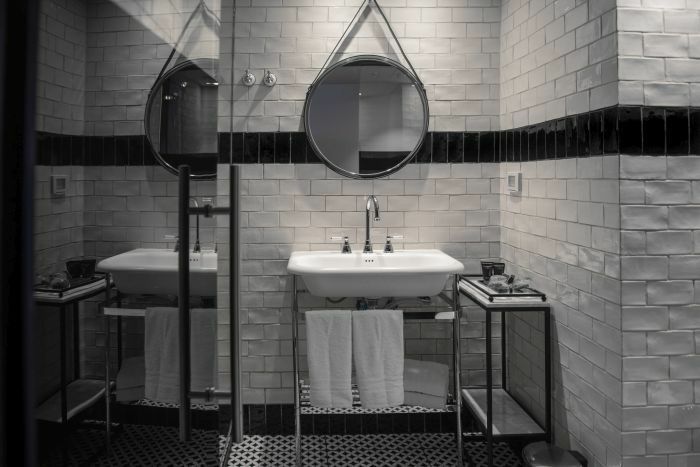 The hotel is a unique point of view, reflecting wonders, through which you look into the distant and recent past. 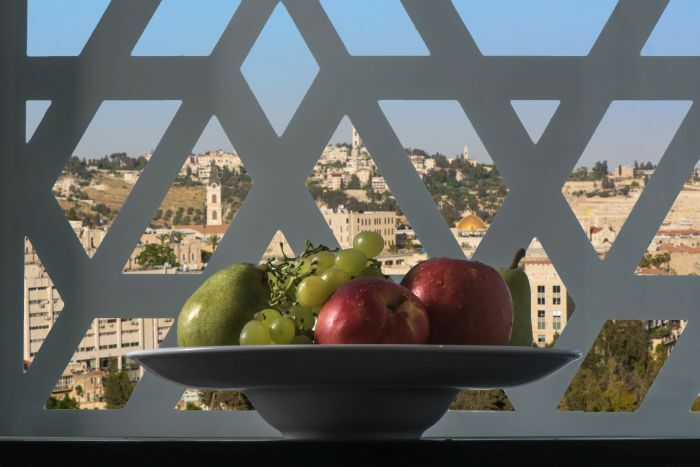 The hotel has 79 rooms, all of which face an exciting view of East Jerusalem: the Golden Dome, the Western Wall or the Jerusalem rooftops. 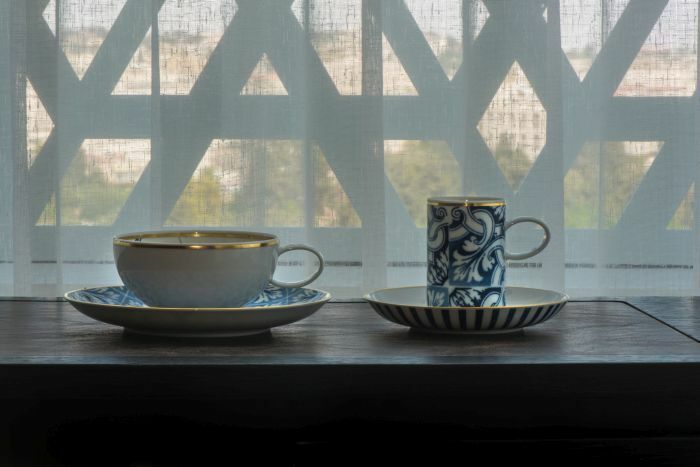 • At the restaurant, which serves surprising breakfasts and brunches, you can enjoy a variety of dishes, aromas and flavors of Jerusalem that reminiscent of the old Jerusalem. • In the restaurant we chose to combine dishes of the three religions, with an emphasis on the use of aromatic oils and aromatic spices, which are so identified with the Israeli-Jerusalem cuisine. • Meeting room on floor B - 80 people with an audiovisual equipment. The roof of the hotel with binoculars and sitting area. • Fitness room for house guests, located on the 1st floor, fully equipped with the best basic strength and cardio workout machines. 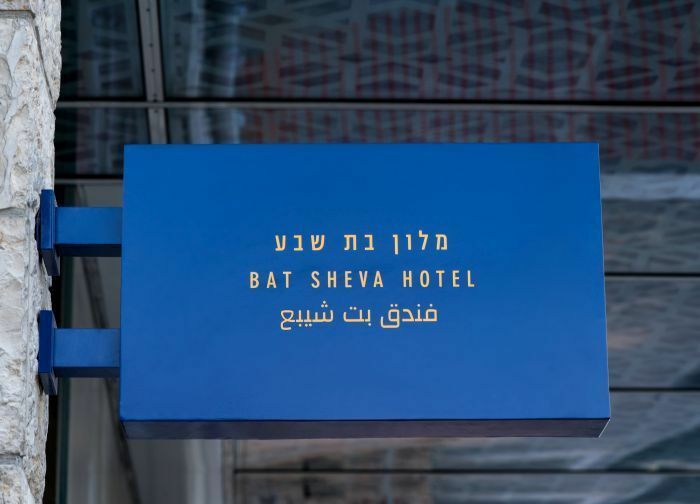 • The room next to the BAT-SHEVA restaurant offers a light lobby menu from 12:00 to 21:00.